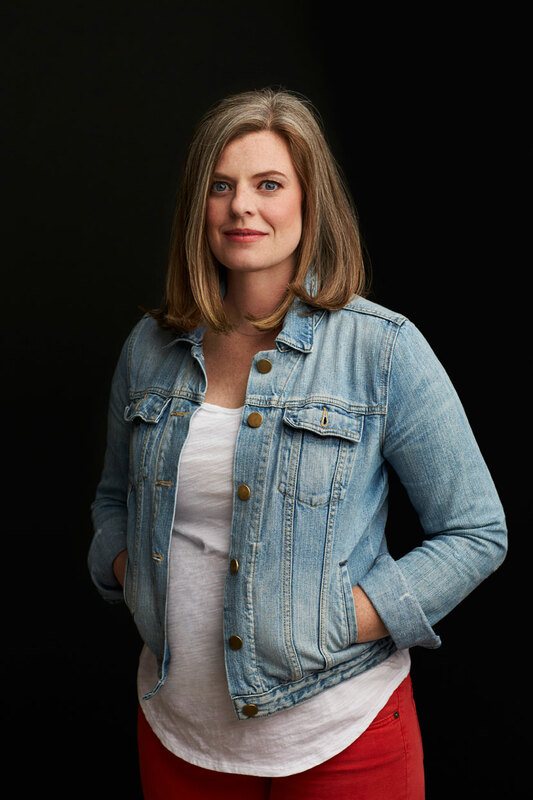 Siobhan Vivian is the New York Times bestselling author of Stay Sweet, The Last Boy and Girl in the World, and The List. She is also a co-author of the Burn for Burn series with Jenny Han. Visit her at SiobhanVivian.com.